This one's not a scam. The iFruit companion app for Grand Theft Auto 5, which was available for iOS devices on launch, is now finally, available for Android users on the Google Play store. Earlier versions of the app which had previously popped up on the Play store turned out to just be thinly-veiled scams, but this time it's the real deal. The app works for both smartphones and tablets, and is completely free to download. The app itself contains a handful of mini-games that can actually effect your in-game progress. In "Los Santos Customs," players can customize their cars, including license plates. In "Chop the Dog," players can care for the titular Chop, by doing things like cleaning up after him and training him. In response, Chop's behavior in the main GTA 5 game will change by becoming more responsive to Franklin and helping him find hidden treasures. Companion apps for games are becoming more and more common, especially as the smartphone saturation rate gets higher. Both the Xbox One and PS4 are touting "second screen capabilities" with smartphone integration, that we are already seeing future titles like Battlefield 4 and Dead Rising 3 take advantage of. 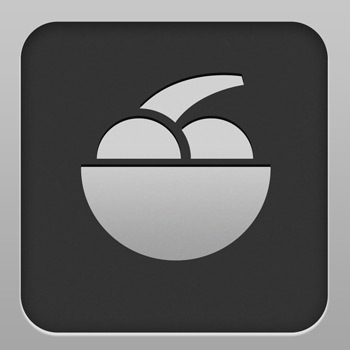 Will the iFruit app help you out as you romp through Los Santos, or is this a case of too little, too late? Personally, I'm holding out for the inevitable PC version of the game, so it'll be nice to have the app ready and waiting for me when I play.